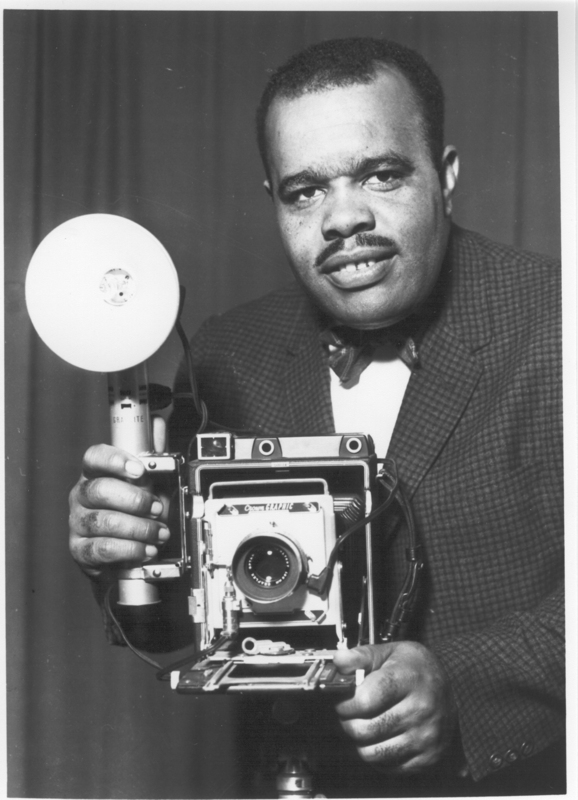 The Arkansas State University Museum will exhibit "African-American Life in the Arkansas Delta: Through the Lens of Rogerline Johnson" from April 12 through June 23. The museum will host a reception for the exhibition on Sunday, April 18, from 1:30 to 3 p.m. This traveling photography exhibition is presented by the Arkansas Delta African-American Historical Society, Inc. of Helena in cooperation with the University of Arkansas at Pine Bluff Department of Art and Johnson Studio, Helena. 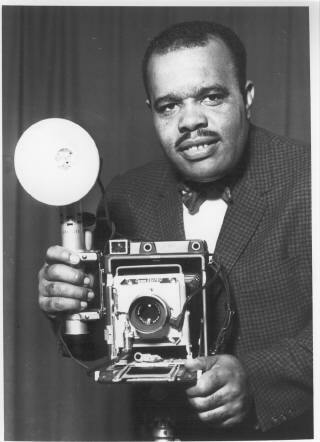 Rogerline Johnson was a talented and self-taught photographer who gave up a successful teaching career in order to capture on film the society he knew and loved. The photographs in this exhibition illustrate that he took great pride in his work and cared deeply about the people of Helena and the surrounding communities. The photographs document events and people from 1952 until 1971. Subjects included are school activities, church events, businesses, arts and entertainment, family life and civil rights. Johnson recorded images that he responded to both emotionally and personally. His passion was to communicate through his lens the worth and dignity of each individual. Funding for this exhibition was made possible by the generosity and support of the following sponsors: Arkansas Humanities Council and the National Endowment for the Humanities; Dr. Alonzo D. Williams & Mrs. Susan Williams Fund; Black History Advisory Committee, The Arkansas History Commission. The ASU Museum invites the public to the reception and the exhibition. Museum hours are 9 a.m. to 4 p.m. Monday through Friday and from 1 to 5 p.m. Saturday and Sunday. Suggested museum admission is a $2 donation per person. For more information call the museum at (870) 972-2074.